Want to have an awesome-smelling living space? Don’t have the time or materials to make your own candles, potpourri, incense or any of that jazz? Don’t worry, here are seven super simple and quick ways to keep your home smelling great. Water + essential oil + baking soda. That’s it! Add 1 teaspoon of aluminum-free baking soda, 10-12 drops of an essential oil of your choice, and distilled water to a spray bottle. Shake it up and then spray up a storm! Consider making a few different scents for different moods. Try rosemary or lemon if you need some energy, or lavender or jasmine to create a more relaxing space. This spray can also be used to freshen up laundry (or yourself). Having guests over in an hour and want the place to smell great? All you need to do is add some herbs or other great-smelling stuff to a pot of water and simmer. Try a few sticks of cinnamon, a couple cloves, and some fresh orange peels to get your kitchen smelling divine. Much quicker and easier than making your own solid candles, olive oil candles can also make a great light source in an emergency. All you’ll need is a wide mouth jar, olive oil, a few drops of essential oil, wire or a paper clip, and a candle or lantern wick. To make the candle, cut the wick so it’s about two inches long, and wrap the paper clip around one end of it, attaching the other side of the paper clip to the edge of the jar. The wick should be ‘hanging’ in the middle of the jar, suspended by the wire. Add olive oil to the jar up until the point where there’s about 1 cm of wick not in the oil. Add in your favorite essential oils and then burn! For more details on how to do this, with pictures, check out this awesome explanation. Whether it’s something savory like roasted vegetables and garlic, or something sweet like cookies, baking something is a great natural way to keep your house smelling great—and whatever’s inside the oven will be its own delicious reward. If you don’t already grind your own coffee beans, you really should. Coffee doesn’t only taste better and fresher this way, the grinding process also releases oils which leave you house smelling like that first, comforting, morning cup. These can include anything yummy-smelling you have around the house. Fresh citrus peels with cloves or cinnamon make a great, simple, base. 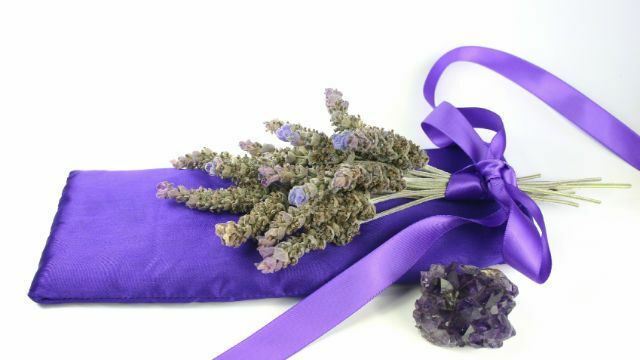 Other pleasant-smelling dried or fresh herbs or flowers will also work. 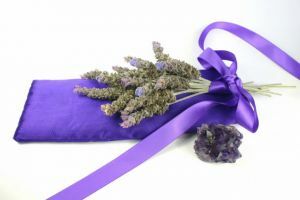 Wrap up your ingredients in a cord or cloth satchel, hang it anywhere you please, and the scent should last for 1-2 weeks. Add a few drops of essential oil to about 10-15 cotton balls, and then place the cotton balls strategically around your house. Good places include dresser drawers, bathroom cabinets and under cushions. Some experts think that smells are more tied to our emotional state than any other sense – and as most of us try to stay in a happy and relaxed mood, keeping our homes smelling pleasant is a simple and easy step! Previous articleCan Cuddling Help Your Man Lose Weight? Hey Buddy!, I found this information for you: "7 Super Simple Ways to Make Your Home Smell Great Naturally". Here is the website link: https://www.thealternativedaily.com/7-super-simple-ways-to-make-your-home-smell-great-naturally/. Thank you.